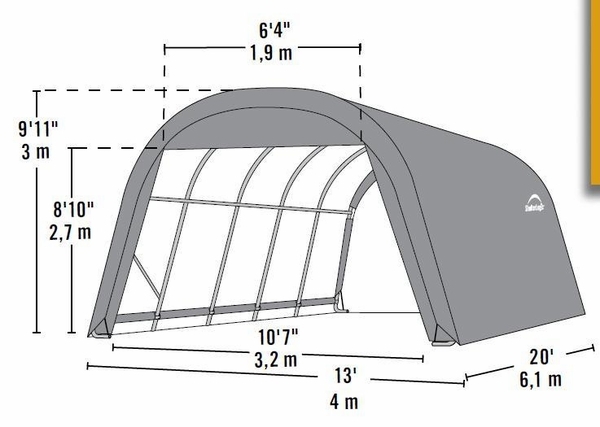 Finding just the right canopy for an outdoor function can be crucial. The worst thing possible would be to select a product that is not able to live up to the needs that you have. 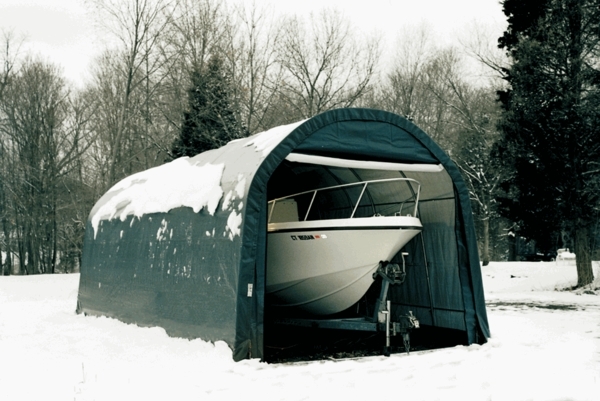 Shelter Logic has taken great pains to develop their Round Portable Garage Canopy ao that all of your needs are attended to. Coming in a lovely shade of green, this item is designed to not only look nice but also to provide all of your guests with the protection that they need during your event. Is this garage snow rated? If so, what is it rated for? I'd like to know both wind and snow.